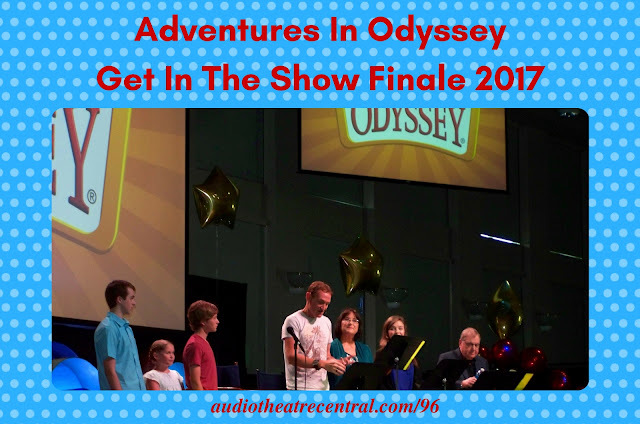 On August 12, 2017 the finale of the 2017 Adventures in Odyssey Get In The Show event was held in Colorado Springs. 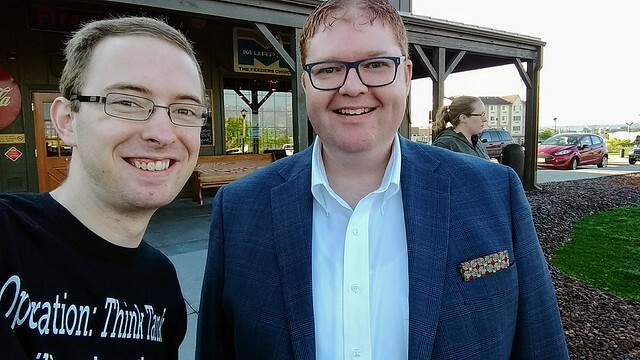 In this episode JD, Roy and Andrew walk you through all the audio collected at the event by JD and Austin Peachey. JD interviews comedian Bob Smiley, the AIO actors, the top 3 finalists of the GITS contest and Austin recorded man-on-the-street interviews with other attendees. And ATC listener Michael Schroeder documented the event via photos for us. We hope you enjoy this special bonus episode. Today we suspend the typical format of the show to bring you this special bonus episode with audio from JD's recent trip to GITS 2017. Due to the different nature of this episode, we are placing a Table of Contents below along with approximate time stamps in the episode to help you as you listen. To hear more of our conversation, check out the player below. For more information about Bring Your Bible to School Day, go to bringyourbible.org. It's happening October 5th, 2017. Focus on the Family for their willingness to let our team roam all over the event to get the photos and audio to create this episode. Special thanks to Nathan Hoobler, Christi Lynn, Diane Ingolia, Laura, Allison, JB, Candie, Bob, Jesse for their assistance and making us feel so welcome. Thank you to Bob Smiley, Andre Stojka, Katie Leigh and Shona Kennedy. Thanks to Grayson Smith, Dalyn Stewart and Bethany Rech; you three were so fun to chat with. And once more, a huge thank you to Michael Schroeder and Austin Peachey. I couldn’t have done this without you!